Essential Wisdom. Essential Oils. 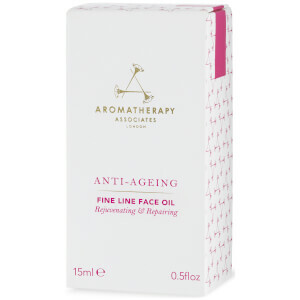 For over 30 years, Aromatherapy Associates has been creating pure essential oil-based skin care that transforms a daily routine into something luxurious and deeply beneficial. 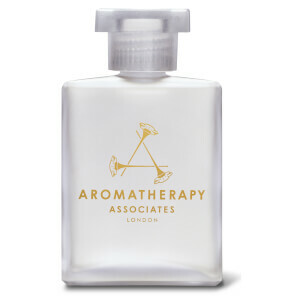 Since the beginning, Aromatherapy Associates have believed in the most effective and purest way of getting results. They develop skin care products that restore your natural radiance through the rejuvenating properties of essential oils, no matter what your skin type. 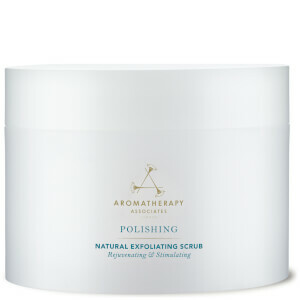 Aromatherapy Associates offers products that avoid harsh chemicals, artificial colorants, chemical preservatives, synthetic fragrance and chemical sunscreens wherever possible. Working with botanical essential oils as artisans - combining science and tradition - the formulators at Aromatherapy Associates have developed innovative mixtures with effective healing properties. Established in 1985 by Geraldine Howard and Sue Beechey, their treatments are designed to draw upon the natural healing properties of the finest natural ingredients to enhance the state of physical, mental and emotional well-being. 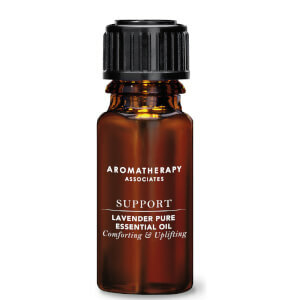 In addition to the traditional use of essential oils to create a dynamic improvement in mood and thought, essential oils are also able to bring healing powers to the physical body by easing muscle pains, improving circulation, cleansing cell tissues and promoting healthy skin cell turnover. 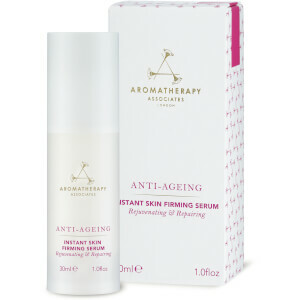 As a result, the therapeutic-grade products and treatments developed by Aromatherapy Associates are designed to improve skin health and beauty. The formulas provide carefully balanced ingredients derived from botanical sources, including essential oils and extracts from leaves, roots, seeds and flowers taken from species found all over the world. Even the carriers are carefully selected to provide the most effective formulas: Instead of water or alcohol bases, for example, such ingredients as Damask rose water or rich shea and morumuru butters - which have affinities for essential oils - are used. All ingredients are carefully sourced from appropriate suppliers, with an emphasis on traditional, renewable agriculture under fair-trade conditions. 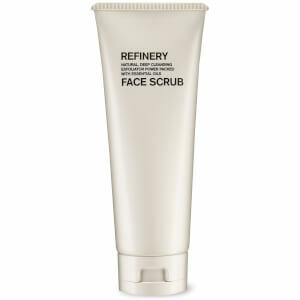 The formulas are kept free of mineral or sulphonated oils, sodium lauryl sulphates (SLS), petrolatum, propylene glycol, parabens, synthetic colors and fragrances and genetically modified plants. Animal-derived ingredients are not used, except for such by-products as silk and beeswax, and no formulas are tested on animals. Since its inception in 1985, Aromatherapy Associates has been a pioneer in bringing the science-based treatments of aromatherapy into the private home. Powered by the natural properties of essential oils, these bath-and-body offerings are perfect for maintaining healthful skin and remedying symptoms of respiratory ailments. 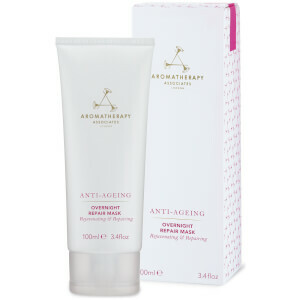 The Aromatherapy Associates Products run the gamut from revitalizing creams and serums to calming and intoxicating oils for the bath and the shower. You won't simply find that the Aromatherapy Associates Products soothe your skin and open your nasal passages: It's likely you'll find using them a quieting, centering, and meditative experience, a precious opportunity to put the stressors of over-scheduled, over-extended daily life into the background and provide your body a relaxing immersion. 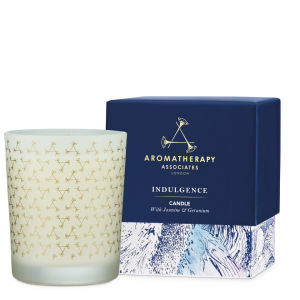 Stimulating to multiple senses, the Aromatherapy Associates Products are the kind of pampering you deserve. Think of the time you spend working, running errands, accommodating others, and then allow yourself a window for your own nourishment and rejuvenation. Essential oils can work wonders with your skin, smoothing and softening it, while also clearing your head and indulging your olfactory system. 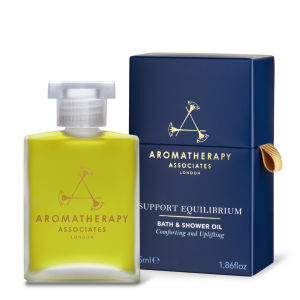 In short, the Aromatherapy Associates Products provide a calming experience on multiple fronts. 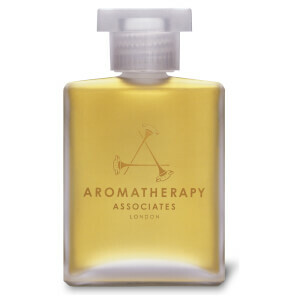 Refresh yourself following a day of hectic activity with the Aromatherapy Associates Light Relax Bath and Shower Oil. 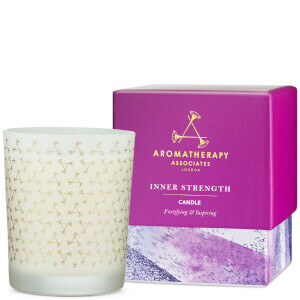 Superbly crafted with a number of vivifying agents, Ylang Ylang, Petitgrain, Lavender, and others, this aromatic blend soothes your skin while massaging away headaches, strains, and other badges of exhaustion and anxiety. The trials and tribulations that are all too familiar in modern life can wreak havoc on our emotional well-being and our general health. For one thing, they might occupy your thoughts and your nerves to the extent that you have difficulty sleeping and are constantly weary. 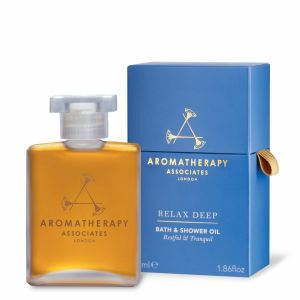 Cool those mental engines and relax your muscles with a treatment of the Aromatherapy Associates Deep Relax Bath and Shower Oil, which can transport you to a timeless place of dreamlike calm. Chamomile, Sandalwood, and Vetivert anchor this oil so that you can transition gently from a rigorous day into a restorative night's sleep. 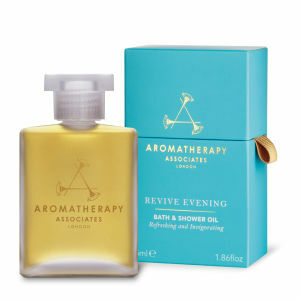 Enhance a warm bath with a capful of Aromatherapy Associates De-Stress Mind Bath and Shower Oil, or massage it over your body ahead of a shower, and you'll begin melting away exhaustion and worry immediately. This and other items in the De-Stress branch of the Aromatherapy Associates line are designed to relax a mind and body battered with tension and everyday drama, providing an overall physical and emotional balm for healing. 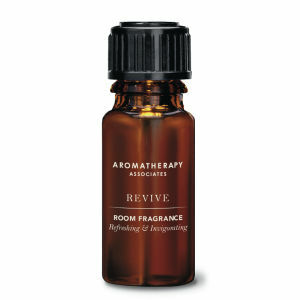 You'll love the fragrant blend of Wild Chamomile, Petitgrain, and Frankincese that helps to achieve this aim. 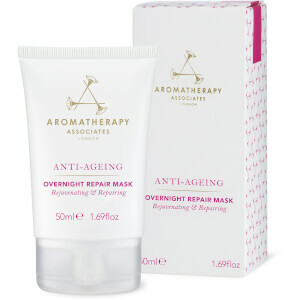 Aromatherapy Associates Overnight Repair Mask 1.7 oz. 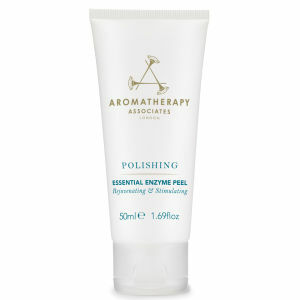 Aromatherapy Associates Revive Detox Cellulite Gel 7 oz. 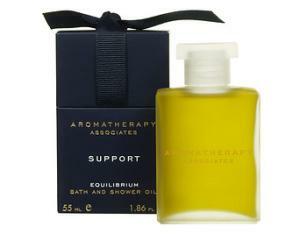 Aromatherapy Associates Light Relax Bath & Shower Oil 1.9 oz. 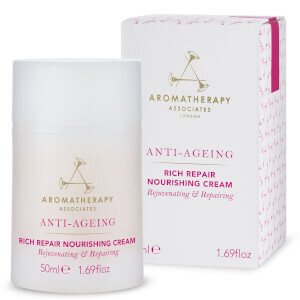 Aromatherapy Associates Rich Repair Nourishing Cream 1.7 oz.